MBI Gloss Post Bound Album 12"X12"
MBI Gloss Post Bound Album 12"X12" - MBI-Gloss Scrapbook: Friends. 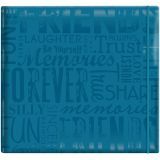 Perfect for storing your memories! 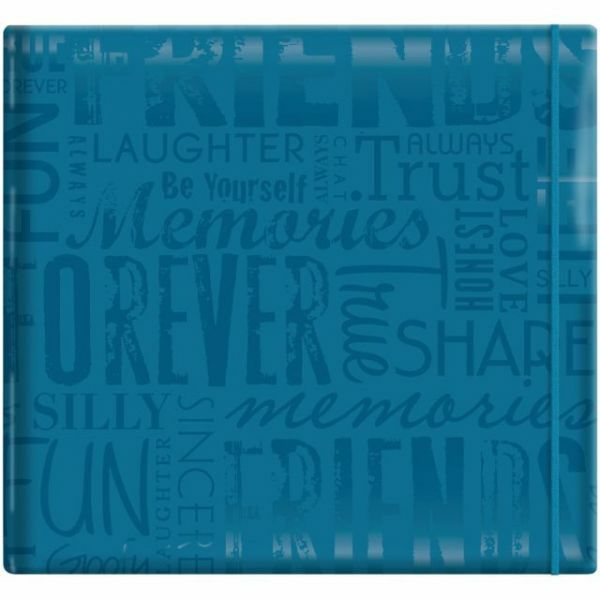 This package contains one 12-1/2x13-1/2 inch teal scrapbook with ten 12x12 inch white page protectors. Acid free and photo safe. Imported.